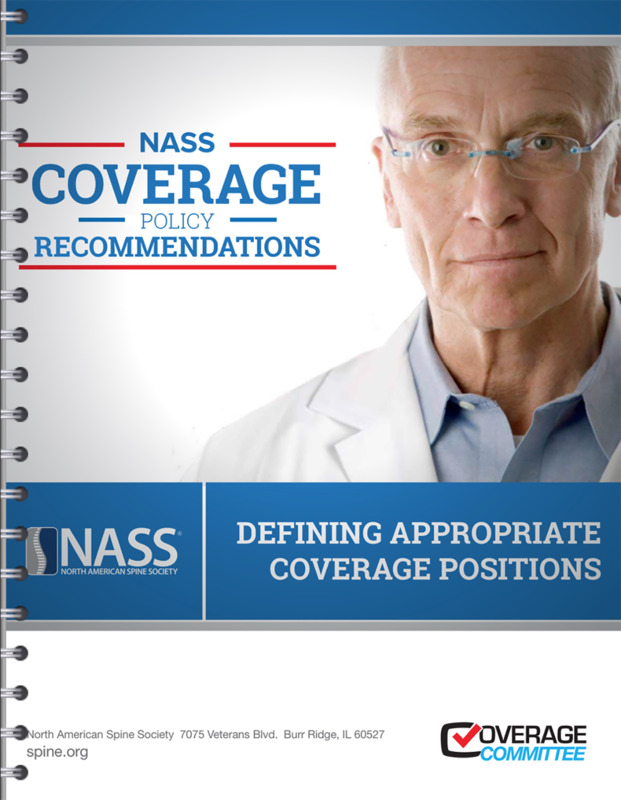 NASS coverage recommendations are developed to advocate for NASS’ positions on various clinical and practice issues to ensure continued provision of quality spine care. These are now available in a comprehensive, searchable and user-friendly eBook format which will be updated in real-time as more recommendations are developed or revised! NASS will continue its efforts to advocate for fair and appropriate coverage decisions while promoting evidence-based medicine.